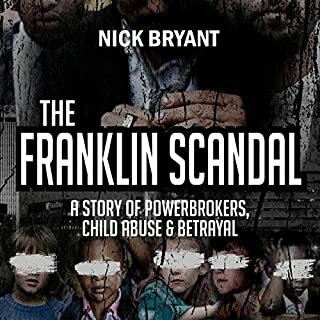 A chilling exposé of corporate corruption and government cover-ups, this account of a nationwide child-trafficking and pedophilia ring in the United States tells a sordid tale of corruption in high places. The scandal originally surfaced during an investigation into Omaha, Nebraska's failed Franklin Federal Credit Union that went beyond the Midwest, ultimately to Washington, DC. 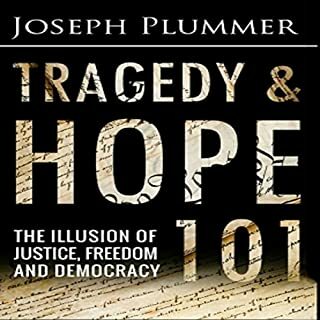 Based on the groundbreaking research of respected historian Carroll Quigley, Tragedy and Hope 101 reveals an unimaginably devious political system, skillfully manipulated by a handful of elite, which is undermining freedom and democracy as we know it. The goal of those who control the system, in Quigley's own words, is to dominate "all habitable portions of the world." Using deception, theft, and violence, they have achieved more toward this goal than any rulers in human history. However, the Information Age is quickly derailing their plans. The immorality of their system has become nearly impossible to hide. There is this great difference between the works of men and the works of God, that the same minute and searching investigation, which displays the defects and imperfections of the one, brings out also the beauties of the other. If the most finely polished needle on which the art of man has been expended be subjected to a microscope, many inequalities, much roughness and clumsiness, will be seen. But if the microscope be brought to bear on the flowers of the field, no such result appears. Excellent lesson in mass psychology. The international conspiracy explained. In this work of shocking revelations, William Guy Carr, a noted author who had a distinguished career as a Canadian naval officer, including outstanding service during World War II, shows how the conspiracy of atheistic-materialistic men have manipulated world events to secure ultimate control of the wealth, natural resources, and man-power of the entire world. This satanic conspiracy, Carr goes on to show, strives to abolish Christianity and all religions, dismantle all ordered national governments, weaken patriotism, and destroy traditional family life. 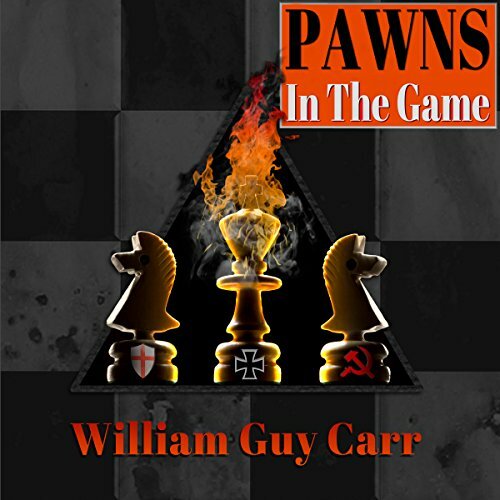 Pawns in the Game traces the history of the great conspiracy and the World Revolutionary Movement, showing the roles of the Illuminati, the Freemasons, the communists, and the United Nations. 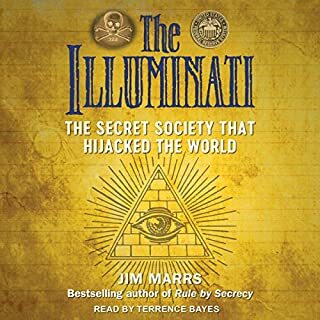 This audiobook shows the conspiracy as part in the American Revolution, the French Revolution, the Communist takeover of Russia, and World War II. 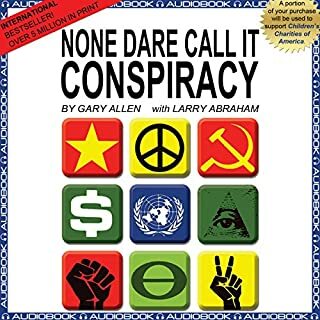 In carrying out their long-range plan, Carr shows how the conspirators have come ever closer to reaching their goal by infiltrating key centers of power and influence - gaining control of central banks and the world money supply and manipulating the media. In this important, rousing work, the author sounds the alarm to awaken Christians and patriots to the grave danger of World War Three and an oppressive new world order. 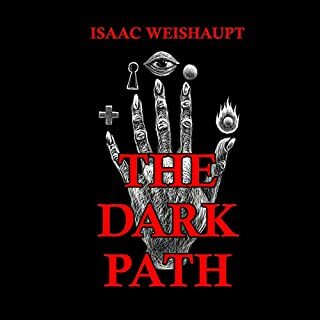 He presents practical measures to expose, counter, and ultimately defeat the forces of evil. The book was written some three generations ago, but it still sounded fresh to me. I learned some new things and gained new insight into the question of who really manipulates the levers of power and how they do it. I love this book because it gives the reader or listening person or people a very thorough history of the world that isn’t taught in schools and really educates about how this world is in the condition it’s in and why it happened and who is responsible. I recommend this book to everyone to read and listen to. 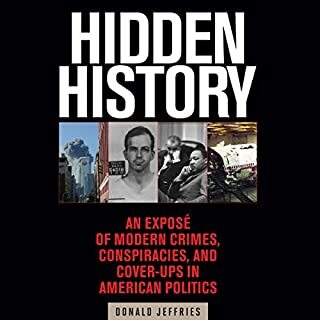 If you can look past the christian dimension and focus on the historical lessons, you'll learn a great deal about the REAL history behind the propaganda and lies we've been fed. Well worth listening to is audible's Battle Hymn, as this covers the methods and years subsequent to this book's coverage. Everyone should learn this information! 10, 9, 8, 7, 6 ,5 , 4, 3 , 2 , 1, Blast Off Your shackles. This book gives extensive detail on the history of the Devil's plans and how we as Christians can be the prudent man and take steps to overcome the Devil's path of destruction. This was book was great to read. Also very enlightening too. Tell your friends about this book. Spread the word. I could barely make it through the lengthy preface before I decided to give Chapter 1 a chance. This “Guy” couldn’t have been serious when he wrote this trash. And listening to the narrator made it worse still! This is the first audiobook I’ve felt compelled to write a review of. Don’t waste your time!